Please click here to download our Azura Patient Registration Form in Microsoft Word format so that you may complete it in advance of your first visit to Azura Skin Care Center. Please remember to print and bring it with you for your first visit. Please Note: We do not accept Patient Registration Forms via email as your personal information may not remain secure when submitted via email. Please click here to download, review, and sign our Azura Notice of Privacy (HIPPA) and Arbitration Agreement, which should be printed, signed, and provided at your first patient visit. Please download and complete our Azura Patient Health Information form, available as a PDF document or an editable Excel sheet, and bring it with you completed to your first patient visit. 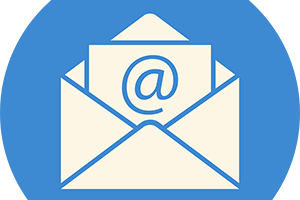 Please Note: We do not accept Patient Health Information forms via email as your personal information may not remain secure when submitted via email.